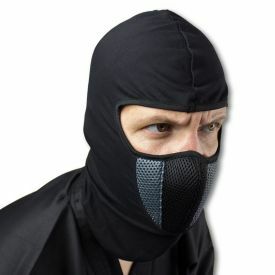 Improve on your ninja costume with the Gray Ninja Face Mask. 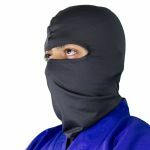 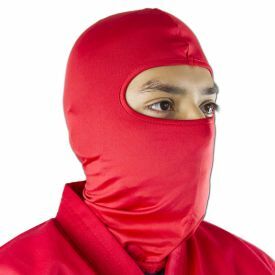 This lightweight ninja face mask is made out of a stretchy nylon, making it lightweight, breathable, and one-size-fits-all. 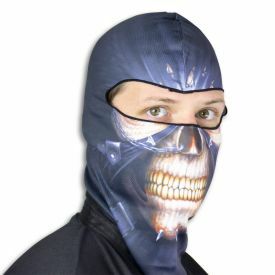 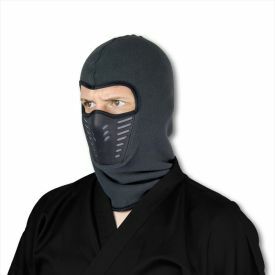 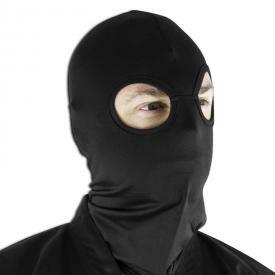 This grey ninja mask is perfect for someone looking to improve on our awesome Ninja Uniforms. Make yourself stand out with a mask that makes you more than just a single-color ninja. 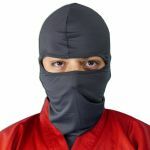 The gray goes with any color you choose, since gray is a neutral color and goes with anything. 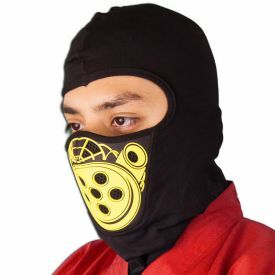 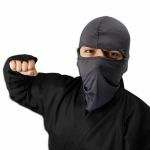 Order this ninja mask and discover what accessorizing for your Halloween or cosplay costume can do for you!